One third of the cult post-industrial Swedish legends MZ.412, one half of the amazing experimental act Beyond Sensory Experience and Nordvargr’s long running loyal partner on classic endeavors – including the abyssal black ambient duo Nordvargr/Drakh. 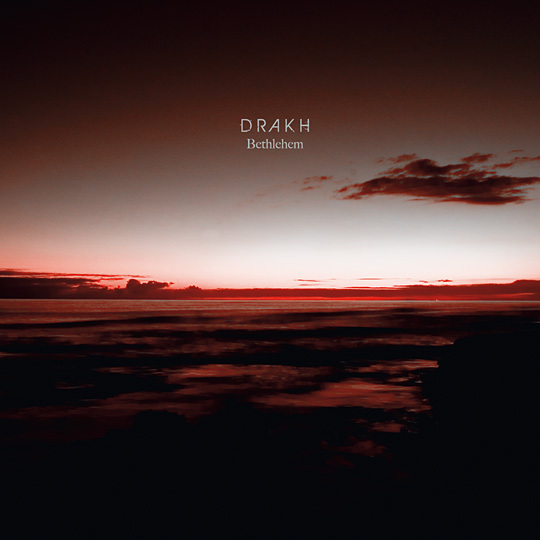 With such high caliber résumé, we are more than honored to present the first Drakh solo album! While mostly known for his demonic, truly Swedish guitar interventions on the MZ.412 or N/D pitch black ambiences, Bethlehem finds Jonas Aneheim walking through slow, quasi-harmonic, subtle, yet thick drone fields weaving elaborate and unexpected damaged electronic rhythms and harsh, crackling ambient textures that can become – at the same time – both delicate and haunting, warm and freezing, to finally drown in a sea of reverb, glacial riffing and distortion on his own shadowy interpretation of the city of Bethlehem. Simply perfect. 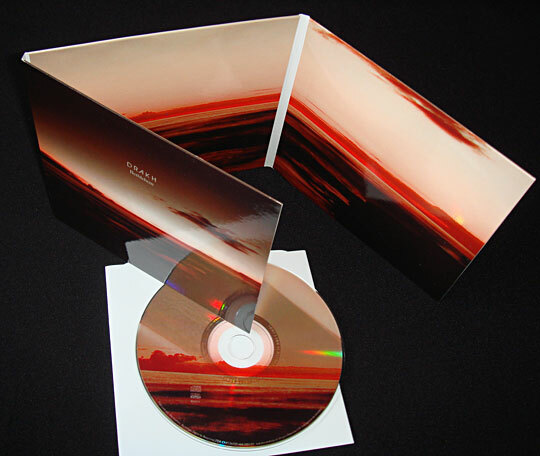 Masterfully conceived and recorded on the road during his many world travels over the past years – from the US State of Indiana to Asia –, the album successfully narrates unknown angles from these places via ominous sonic vistas and pallets that truly honor the charming aura and tradition of the bleakest Swedish sounds. Presented in our custom 6-panel digisleeve packaging with stunning and desolate photography by Seldon Hunt. Not coincidentally mastered by no one else than Jouni Ollila (aka Ulvtharm, from the MZ.412 fame) at oLLiLaboratories Studios. Mastered by Jouni Ollila at OLLiLaboratories. Artwork & photography by Seldon Hunt.